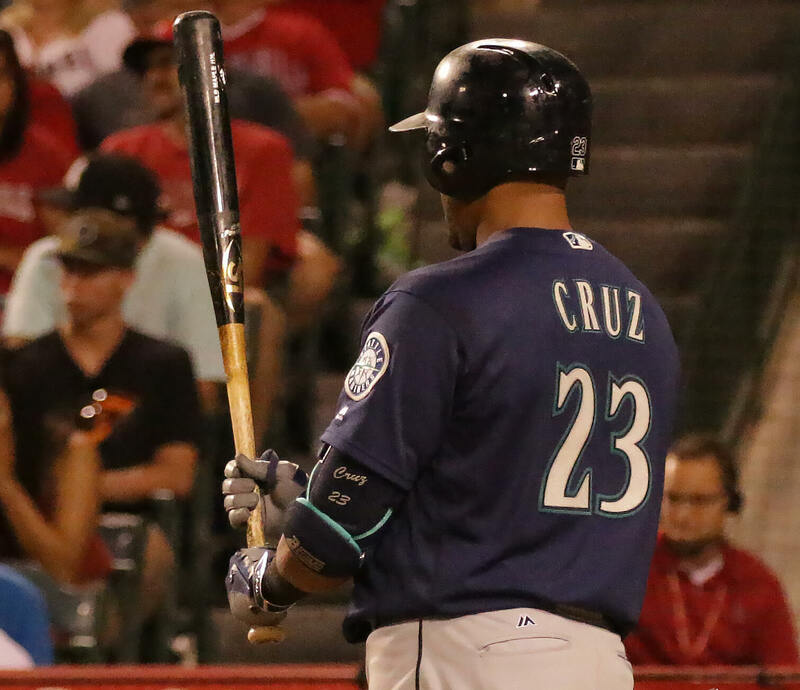 Cruz swings a number of bats and brands. 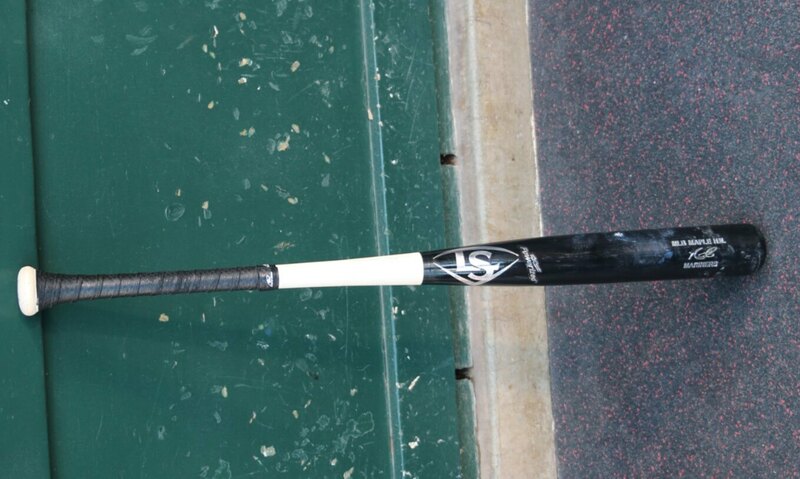 Recently he’s been swinging a Louisville Slugger Prime I13, a power model, with or without a Lizard Skin grip. 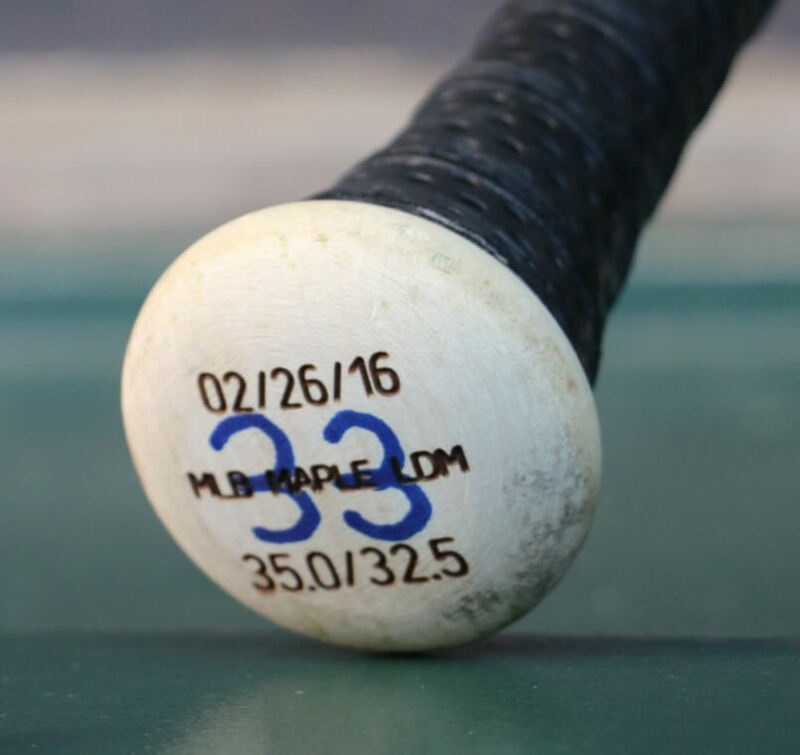 Available with options at the link, or customize your own on Slugger’s excellent custom builder. Cruz swings a club, 35 oz, 32.5 inch. 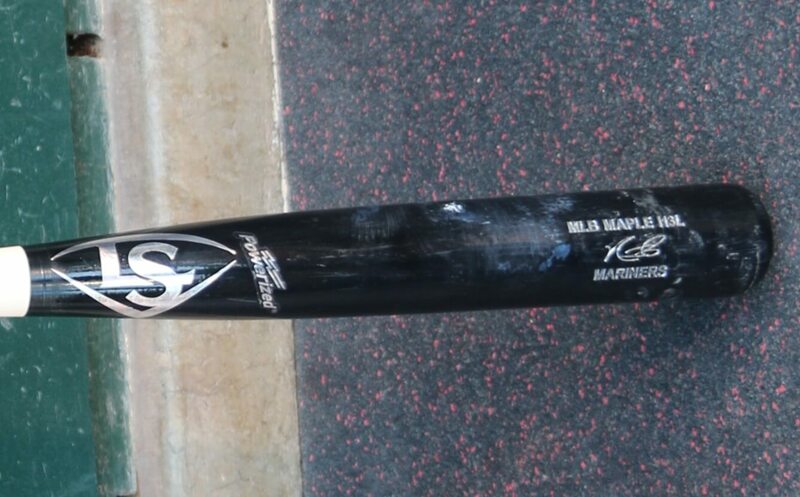 Categories: Gear, Bat, Outfield, Baltimore Orioles, Nelson Cruz.